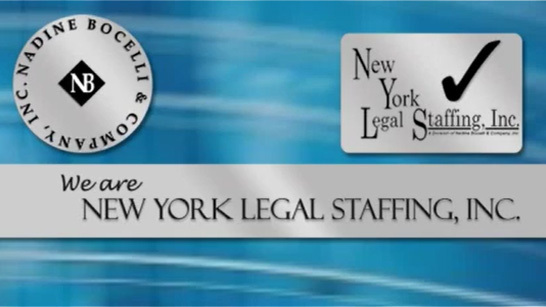 Contact Us – Nadine Bocelli & Company, Inc. – New York Legal Staffing, Inc.
Map courtesy of Mapquest. 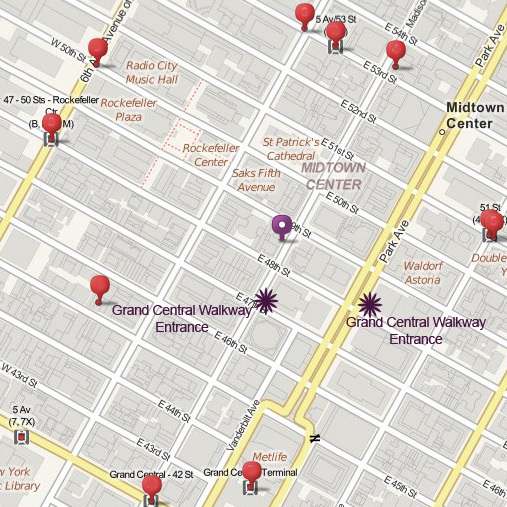 Red markers denote public transit and purple marker denotes company location. Please notice that there are 2 options for Grand Central Station Entrance ways.